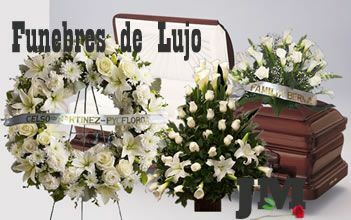 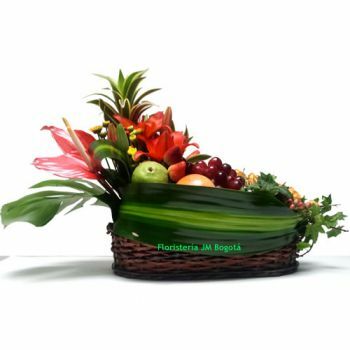 Find here a variety of Fruit Arrangements for Delivery in Bogota, Colombia. 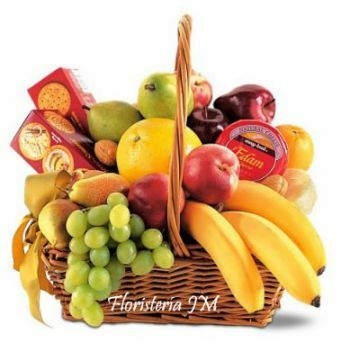 Combine Health and Beauty in one gift with Fresh Colombian Fruit. 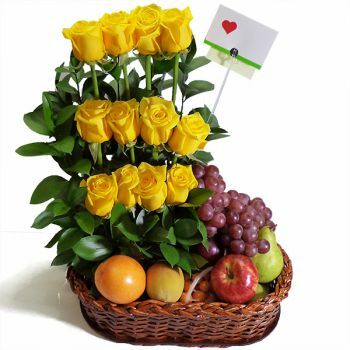 Find the perfect Fruit Arrangement below or Create your Own, product by product. 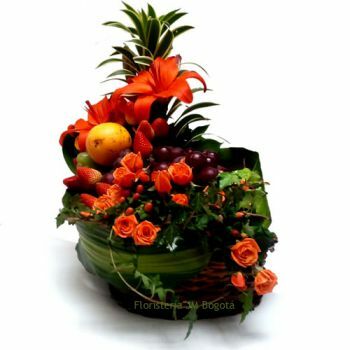 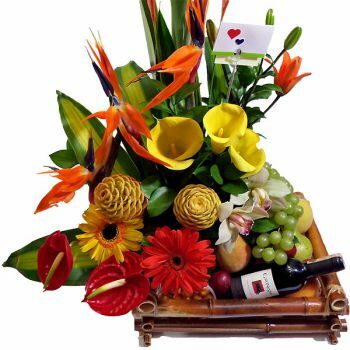 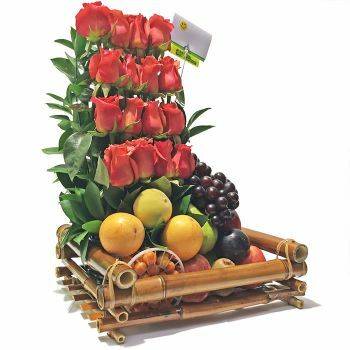 Tropical Fresh Fruit Arrangements or Combined Baskets with Exotic Flowers and Fruits: choose what's best for you. 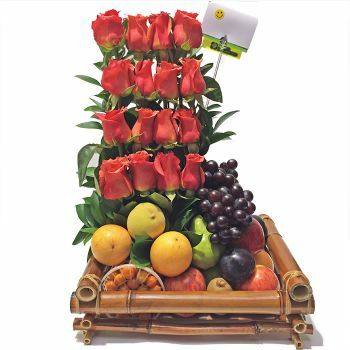 Remember to order your Fruit Arrangements at least 1 (one) Business day in advance. 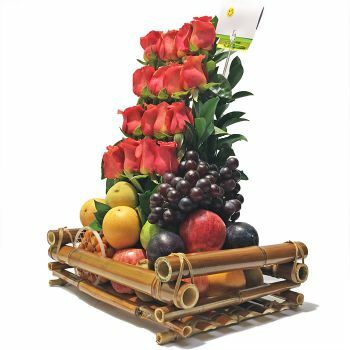 We want to provide Fresh Fruits in every Fruit Arrangement. 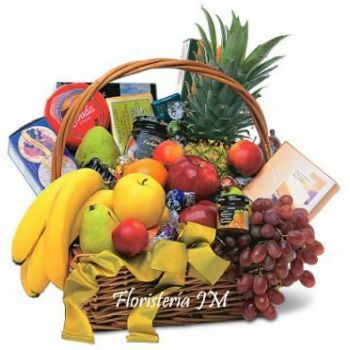 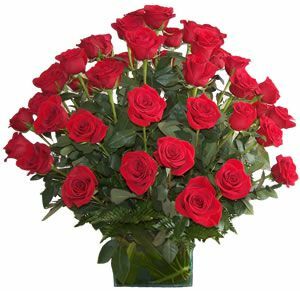 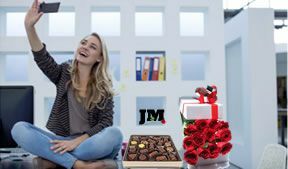 Or click here to find Gift Baskets for Delivery in Bogota.